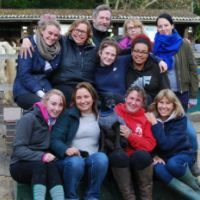 The Equestrian Employers Association is passionate about good employment and is here to support you and your business. 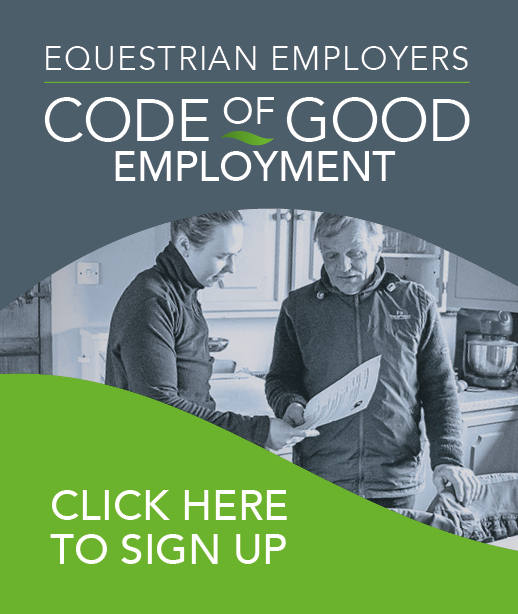 All of our Good Employment Ambassadors have signed up to the EEA Code of Good Employment, a voluntary code of conduct, designed for equestrian employers of all sizes and sectors of our industry. By signing up to the Code, you are committing to aspire to good employment and to integrate certain basic principles across your business and yard. Good employment is good for business and great for sponsors, owners and clients who can all be assured that you are running your yard correctly. 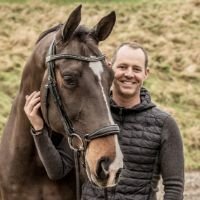 "I’m proud to sign up to the Equestrian Employers Code of Good Employment initiative, and to be an Ambassador of Good Employment within the equestrian community. We owe so much to our grooms. My groom, Claire, is invaluable in leading my team, and I have no hesitation in ensuring that I am a good, caring and legal employer." "We are proud to be a Good Employment Ambassador. Our yard is a grass roots yard, as such we are setting a foundation for potential equestrians of the future. 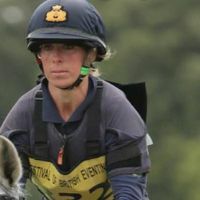 By setting a good example we show young people that the equestrian industry is a good and safe pace to work." 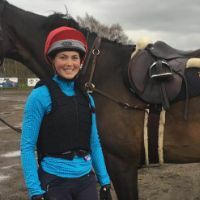 "With the equestrian industry moving forward, I feel it is now exceptionally important to employ correctly, not only for the employer but for the employees to feel comfortable in their roles with clear structure. The Code of Good Employment was very useful as a check to make sure we are doing everything correctly." 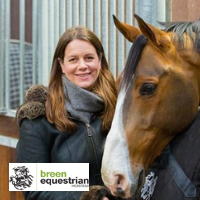 "I am very proud to be backing the Good Employment initiative; as once upon a time I was a professional groom and appreciate the work all grooms do. Now I’m a mum to 3 boys who compete at national and international level. We have taught our boys we are nothing without an amazing team behind us who help us daily to prepare our team of ponies and horses. We feel it is so important to provide our staff with a happy and safe working environment. 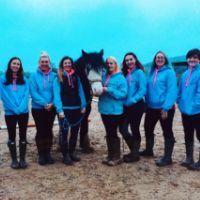 As employers it is also essential we know where we stand in terms of making employment legal, the guidelines from the Equestrian Employers Association are so helpful." "I’m proud to part of the Good Employer initiative . My team worked incredibly hard and it’s important I provide them with a safe, compliant workplace. 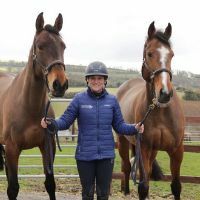 It’s paramount to set a good example to my staff to show them the equestrian industry is a good place to work." 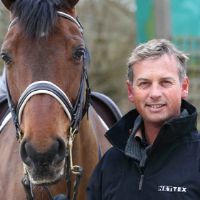 "We are very pleased to support this initiative at Equine Learning CIC. 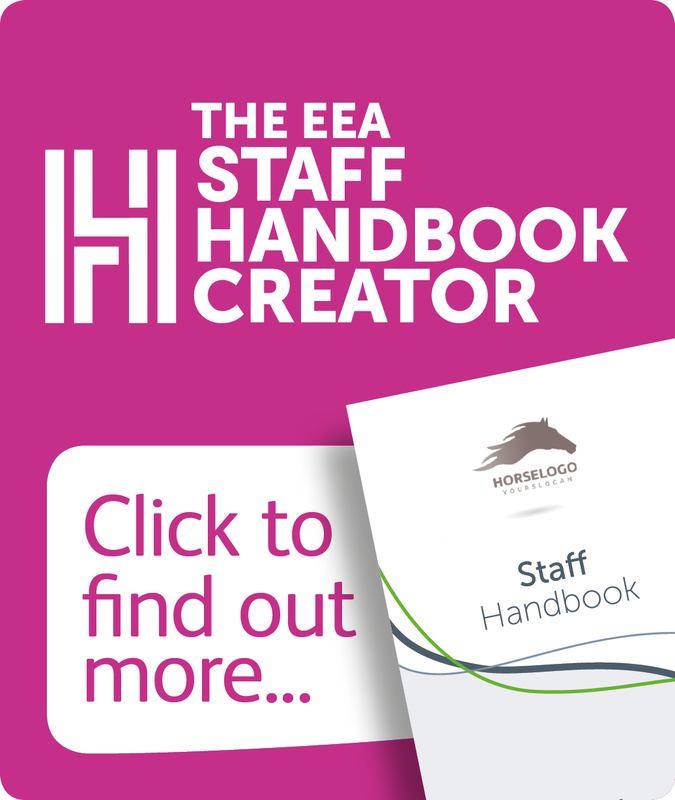 Through signing up to the EEA Code of Good Employment and using the EEA contracts and staff handbook creators, we have been able to make our employees feel more valued and this has enabled us to recruit our dream team! A huge thanks for all you guys do at EEA, I find being a member of your organisation has helped so much."